Thursday, December 22, 2011 at the Exchange Los Angeles. Presented by Fusicology & KCRW. 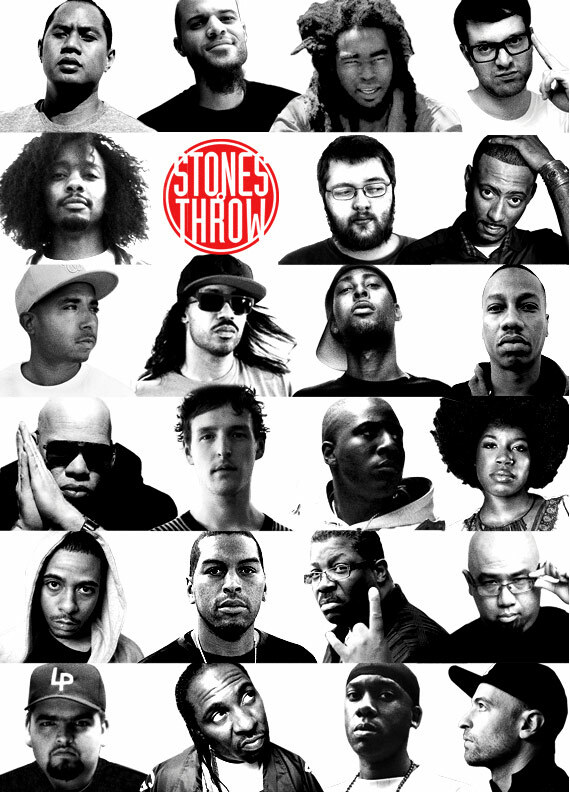 Upstairs room – DJs: Madlib, Mayer Hawthorne, Peanut Butter Wolf, Dam Funk, Rhettmatic, DJ Romes. Upstairs room – MCs: Homeboy Sandman, M.E.D., Steve Arrington, Oh No, Jonwayne, Strong Arm Steady, Wildchild, Percee P. Downstairs room: The Lions, Vex Ruffin, Jonti, Dublab DJs.